Thinking of some healthy meal to munch on? You’re in luck! This recipe is refreshing and help boost your vitamin B12, iron, magnesium, and zinc levels. It’s also a fantastic way to use leftover Turkey from the holidays! 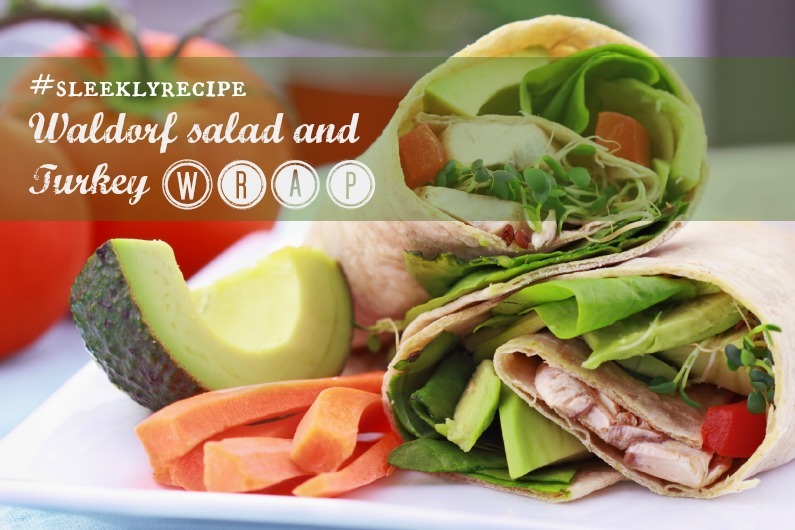 Refreshing salad and turkey in a wrap. Add all dressing ingredients to a bowl and stir to combine. Set aside. Mix all salad ingredients in a bowl. Set aside. Spread out four wraps. Pour the dressing into the bowl with the salad and toss until combined and coated. Distribute the salad between the four wraps. 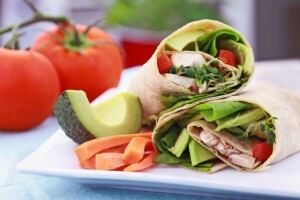 Top each wrap with four turkey strips. Roll the wraps and cut in half. Then serve! If you prefer fried turkey, you can do so. Use olive oil and season it with salt and pepper. Let us know your thoughts on this recipe, leave a comment below!